MAILE HÖRGER-SPEETJENS serves as Colorado State University's Costume Shop Manager and Adjunct Professor of Costume Design. She attended Emerson College (BFA Musical Theatre) and the University of Georgia, Athens (MFA Costume Design and Technology). Maile has worked as Costume Designer, Draper and Wardrobe Supervisor in Boston, Atlanta, Hawaii, and here in Colorado. 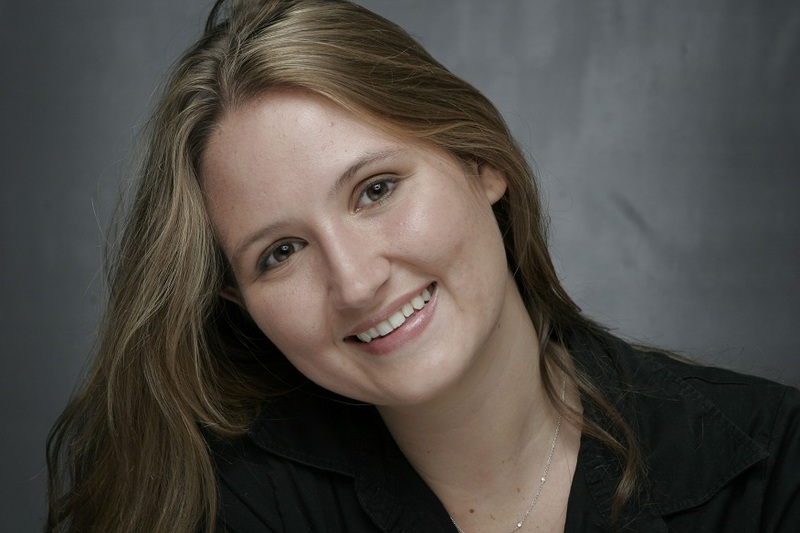 Some of Maile's design work includes Reefer Madness, A Little Night Music, The Night of the Iguana (Colorado State Diversity), Hidden Man (7 Stages, Atlanta), The 25th Annual Putnam County Spelling Bee, Rent (Hawaii Children's Theatre), and Much Ado About Nothing (Actors Shakespeare Project, Boston). Her designs with OpenStage Theatre include Spamalot, August: Osage County, La Bête, The North Plan, Stage Kiss, True West and Scapin. Maile spends her summers directing KDIA, a devised theatre program for children through CSU.